• Tuesday & Wednesday there were no runs or any kind of cross training because I worked overtime Monday and Tuesday nights and was therefore asleep in the mornings on those days. • Thursday: went for an easy paced run with a friend. We ran 7 miles. He’s just getting back into running longer and so had to take a few walk breaks, but that’s okay. 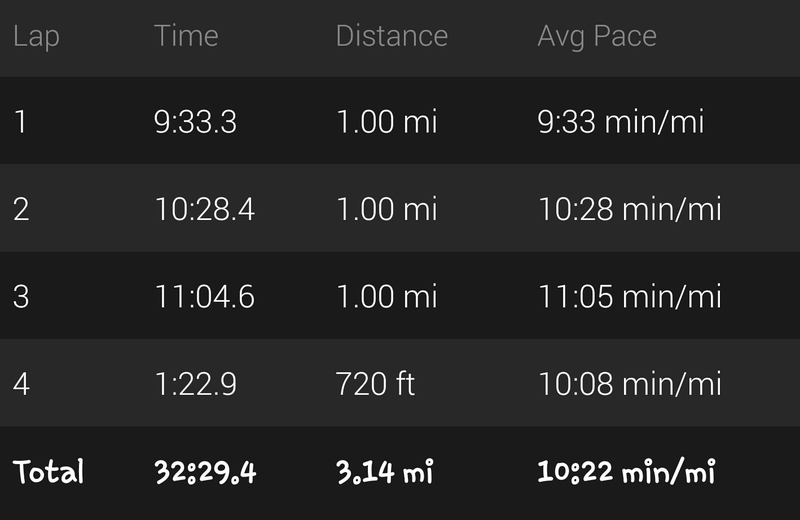 I had run 3 hard runs the week previous, so I was totally okay with dropping it down a notch. 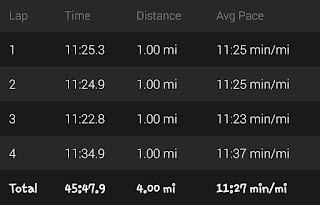 • Friday: there was a planned super easy paced 7 mile run for the morning, however, I apparently needed sleep more and slept until 10:30! I was okay with that. Why? I mean I just wasted almost half of a day off with sleeping. BUT! Hear me out! 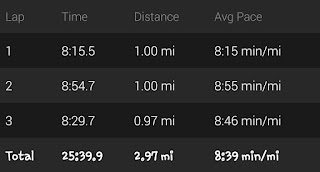 I was running a 5K in the evening on this day and I was seriously hoping for a podium finish as it was the same route/course and company as the Free-da Run 5K I ran back in July. I dressed up in my mermaid get up and proceeded to run as fast as I could. And let me tell you, there were a few mermaids out on the course (it was Loteria themed and there is a La Sirena…aka: the mermaid…card, so it’s fairly popular with the ladies). Well, I was the fastest mermaid! I also seriously PR’ed the 5K…by a whole 1:29 minutes!!! WHOA! I know I’d only been paleo for 5 days at that point, but I know of other people that have gone paleo/ketogenic and they got faster as a result. I ran it in 25:40 official AND Garmin time. I always love it when the 2 times match up like that. Well, that really fast time was 13 seconds too slow to snag me a podium finish. Oh well. NEXT TIME! • Saturday: nada. I spent the day watching movies and crafting with the bestie. In fact, according to FitBit this was my least active day. I didn’t even get 6000 steps all day. • Sunday: I had a 5K race to run, buuuuut I also had a 17 mile long run on my marathon training schedule. What’s a girl to do in this instance? Break it up, of course. So, I got to the race site about 2.5 hours early and started running. I got 10 miles at a decent pace done, then went to the car and put my costume on for the 5K (TMNT Michelangelo!) 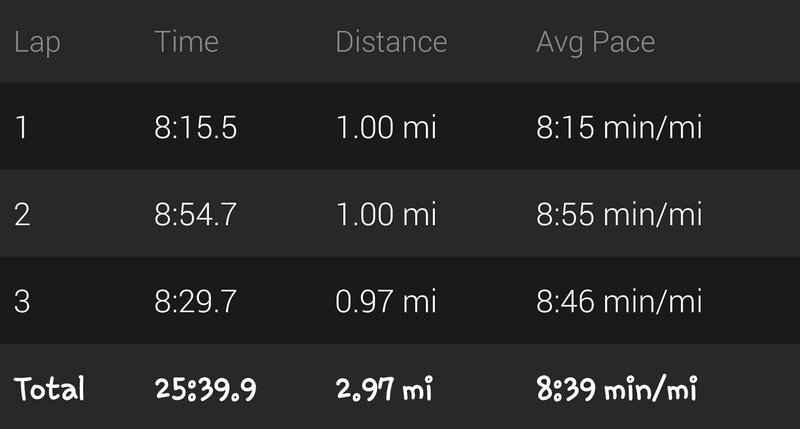 and ran that at a 10:22 average pace. 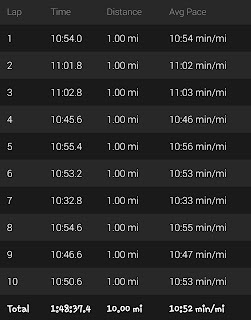 I was going along pretty well to get a sub 10-minute average until my shoelace came untied around mile 1.5 and then I lost my momentum and my steam and slowed down. 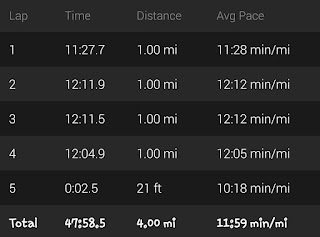 After that, I drove home and finished up with a 4 mile loop near the apartment at a fairly easy pace, for a grand total of 17.14 miles for the day! • Monday: had an early morning oil change appt and didn’t get home from that until around 9:30am. 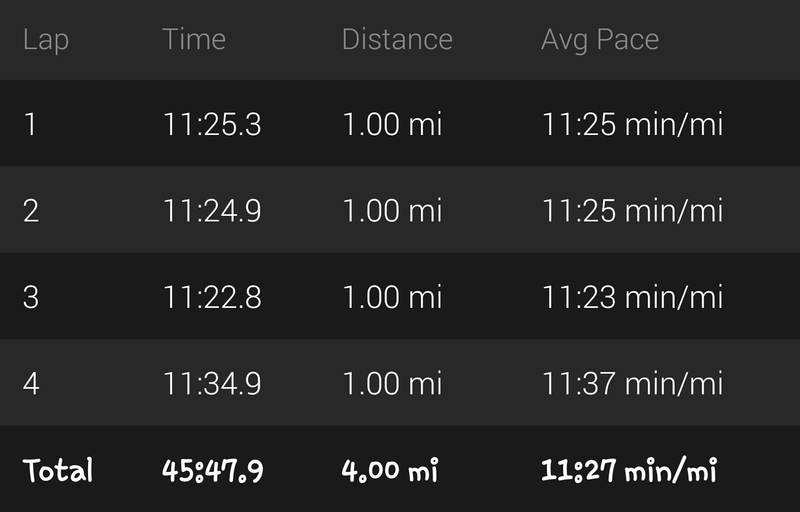 I changed and headed out for what I had fully intended to be a 5 mile run, but it was soooo warm and there was hardly any breeze to help, so I only ran 4 miles at a very easy pace. 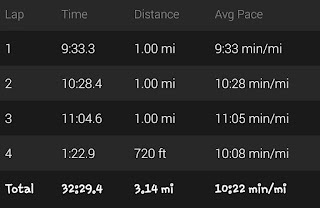 I was fairly sore from Sunday’s running, so I was trying to use this run as a shakeout run to break up the lactic acid in my quads and hammies, but it didn’t work and I was sore the rest of the day. Overall, this was a pretty great week! 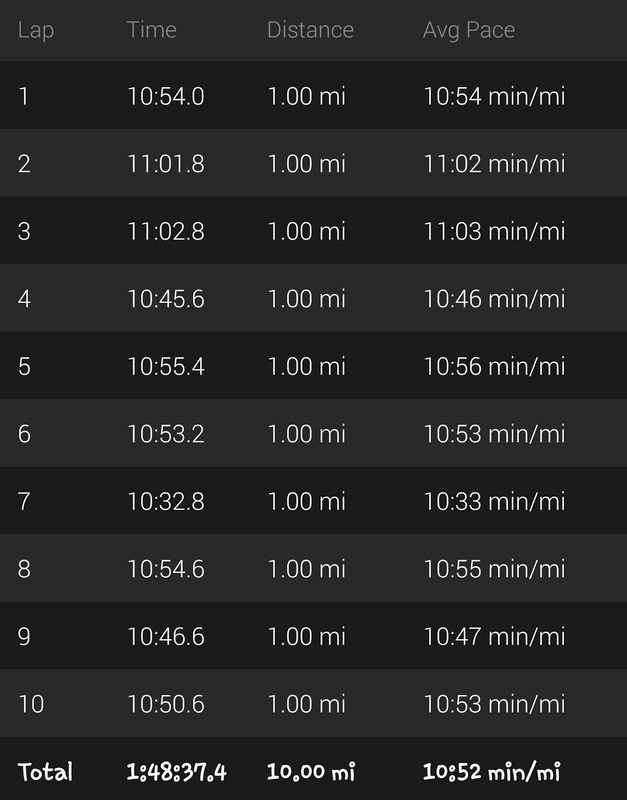 However, because of that missed 7 miles on Friday and the missed mile on Monday, I’m down 8 planned miles for the month of September so I’m thinking I’m not going to hit my goal of 130+ miles for the month and, I’m going to say it again, I’m okay with that. Why? Because 120+ is still pretty decent mileage. I’ll try again for 130+ in October. I’m not going to kill myself just to hit a goal. I’m also not going to make myself resent the activity I love the most. 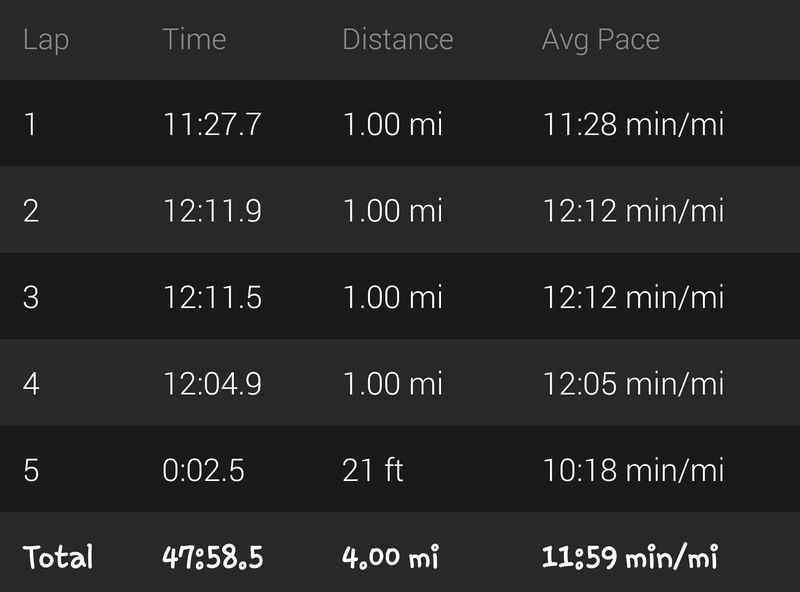 Part of me is saying I’m slacking on the speed work, but this week, I’d say that 25:40 minute 5K counts as my speed work for the week, wouldn’t you? 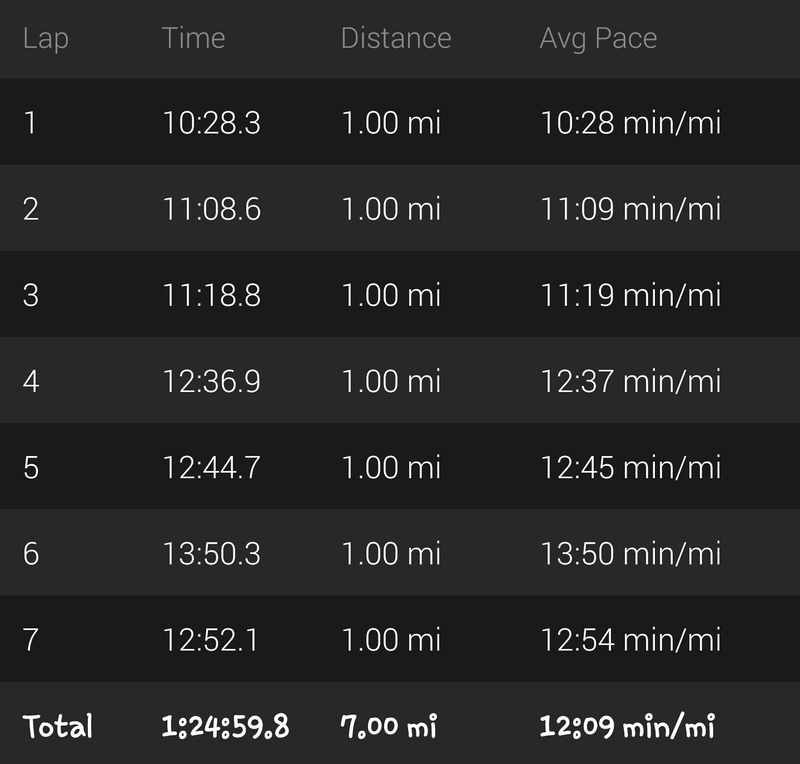 This next week, I want to do a tempo run and hopefully a fast finish long run…we shall see how those plans pan out. 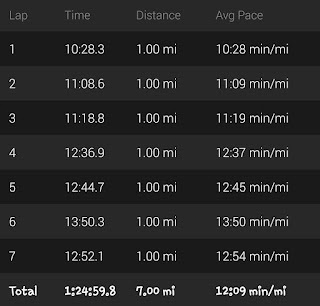 I love how when I tell people about how my current training runs are going and then tell them that I hope to BQ next year in November at South Padre Island Marathon and they tell me that I’ve got it in the bag! Whether or not they know what they’re talking about or if they’re just being awesome supportive friends (this is the more likely), it means a lot that they would say that. Helps me to believe in myself that I can actually do it.